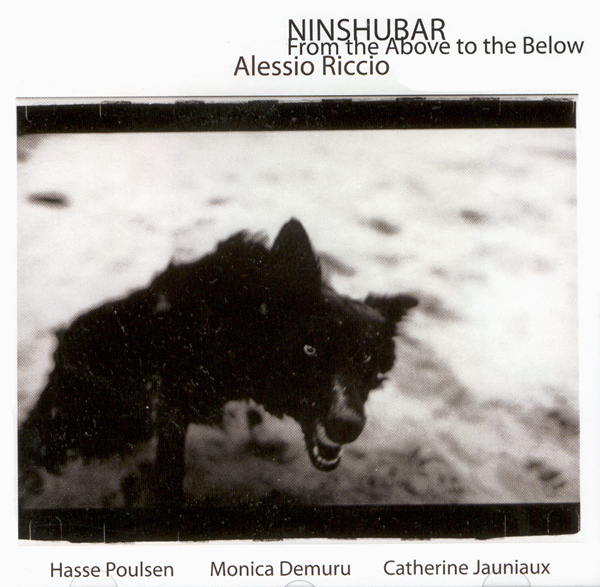 Alessio Riccio, a drummer and electroacoustic composer, has developed a specific free-form project for Unorthodox Recordings, which recalls the figure of the goddess Ninshubar. She is a character from Sumerian mythology and her “warrior” status has perhaps influenced the editing of this album. The experimental quality of the album is characterized by a blazingly rhythmic and dynamic approach. Riccio, a brilliant performer on his favourite instruments adds in laptop and is assisted by Monica Demuru and Catherine Jauniaux (vocals) and Hasse Poulsen, a talented guitarist. The album is visionary and dramatic, partly thanks to the insertions of the vocalists, which were also subjected to some additional treatment. As a result, there is a “bigger charge” in the way the sounds overlap. The Florence musician not only makes skilful use of all his instrumental knowledge (he is highly appreciated in certain avantgarde jazz scenes), but also impresses with his electronic manipulations; the twists and the rigorous editing process have created a vibrant score laying at the edges of several genres. Generally there is a good union between the instruments and the vocals, though the use of the double choir (sometimes in multiple languages) is very insistent and perhaps some meaning has been obscured unnecessarily. Artists can stay within genres or go looking for something else. This work pushes at several boundaries and is an engaging but tricky listening.